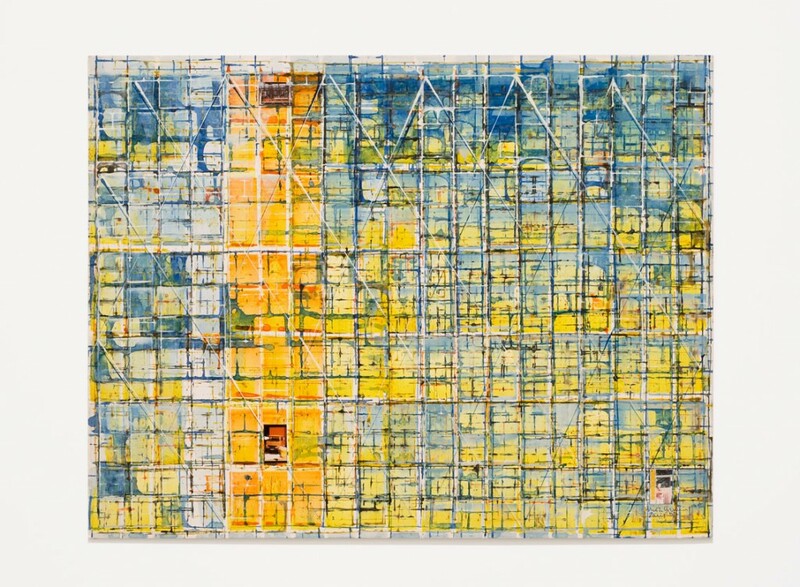 ‘Brion Gysin: Dream Machine,’ the first U.S. retrospective of the artist’s work, is currently on view at the New Museum in New York City. 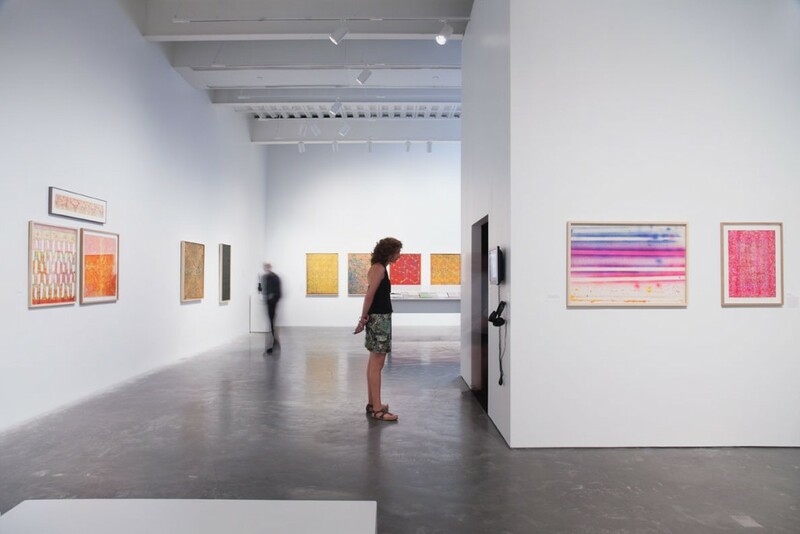 The exhibition is comprised of over 300 paintings, drawings, films, photo-collages, slide projections, and audio recordings, as well as the Dreamachine, a device that flickers at a rate of eight to thirteen pulses per second. 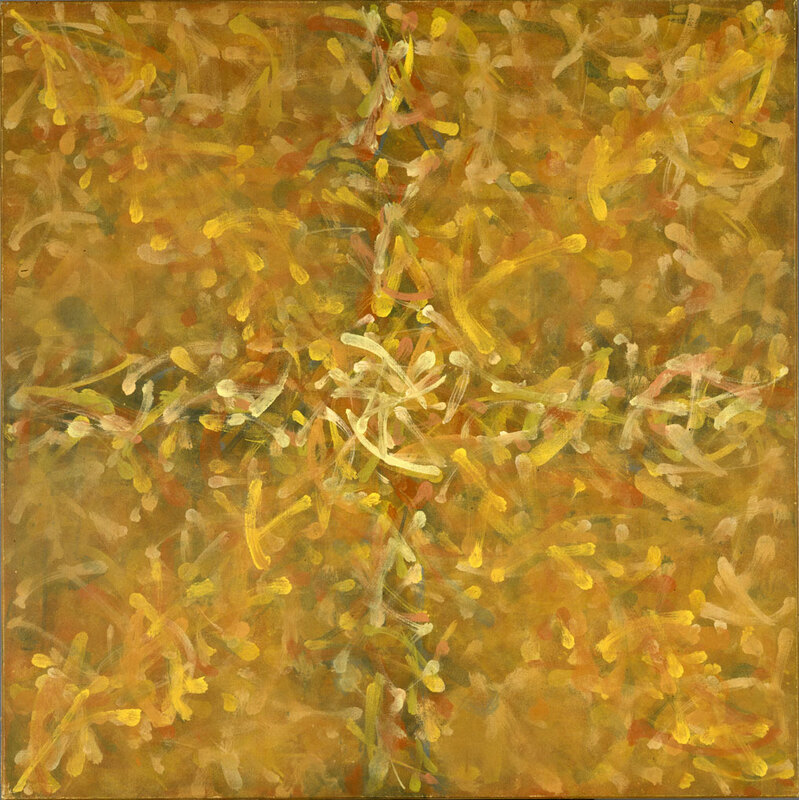 Untitled (Le Domaine Poétique). Paris, 1961. Brion Gysin, Star of the Dreamachine, Unit VIII, 1961. 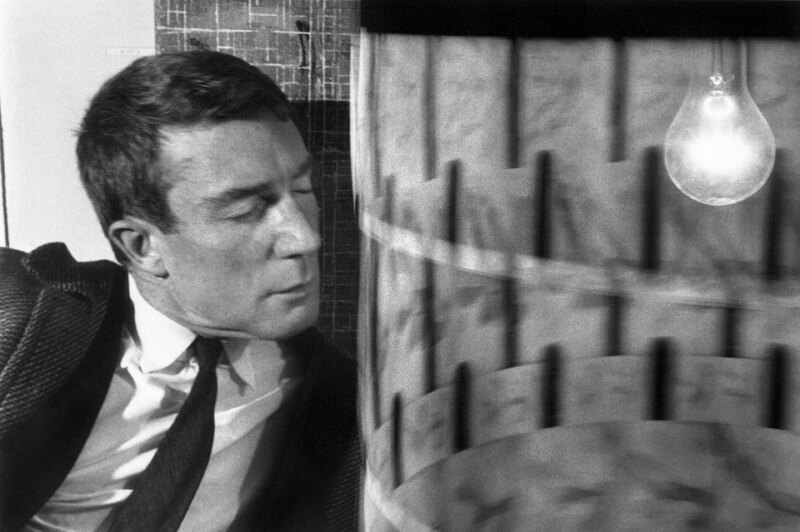 Brion Gysin with Dreamachine at Musee des Arts Decoratifs, Paris, 1962. 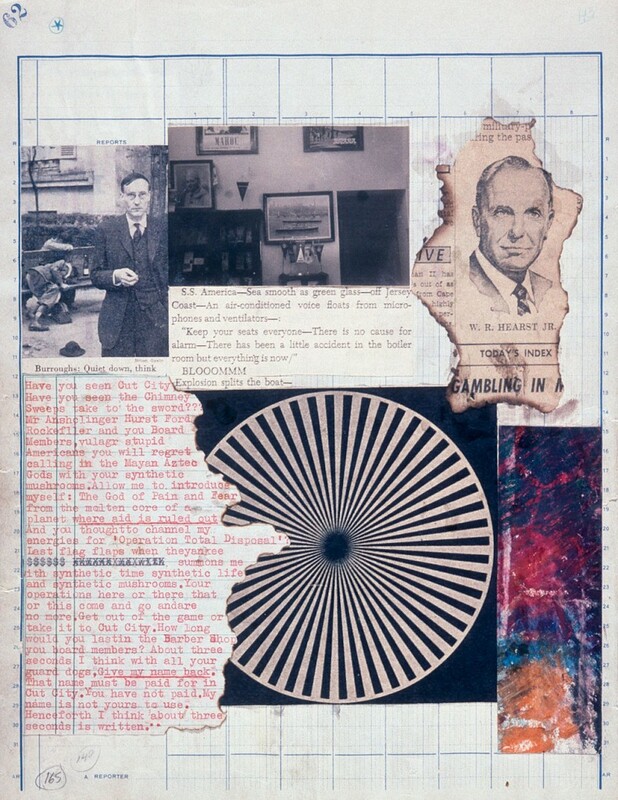 William S. Burroughs and Brion Gysin, The Third Mind, 1965. 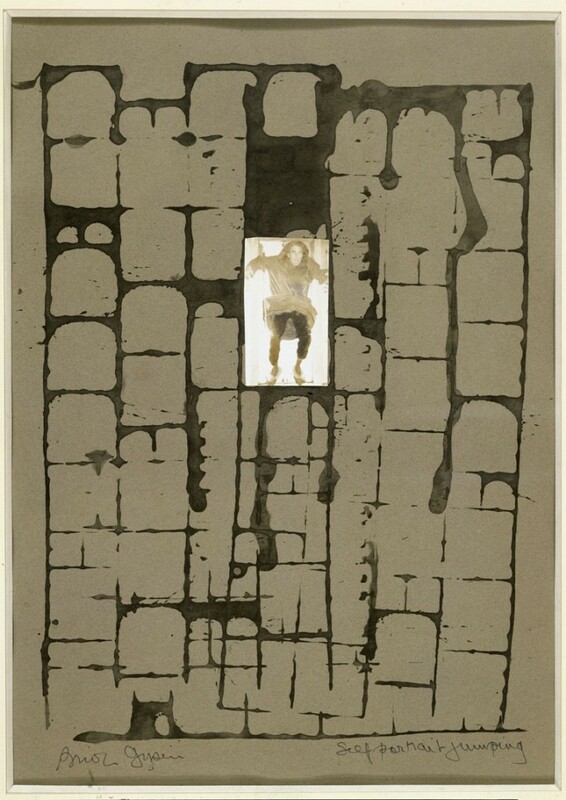 Brion Gysin, Self-Portrait Jumping, 1974. 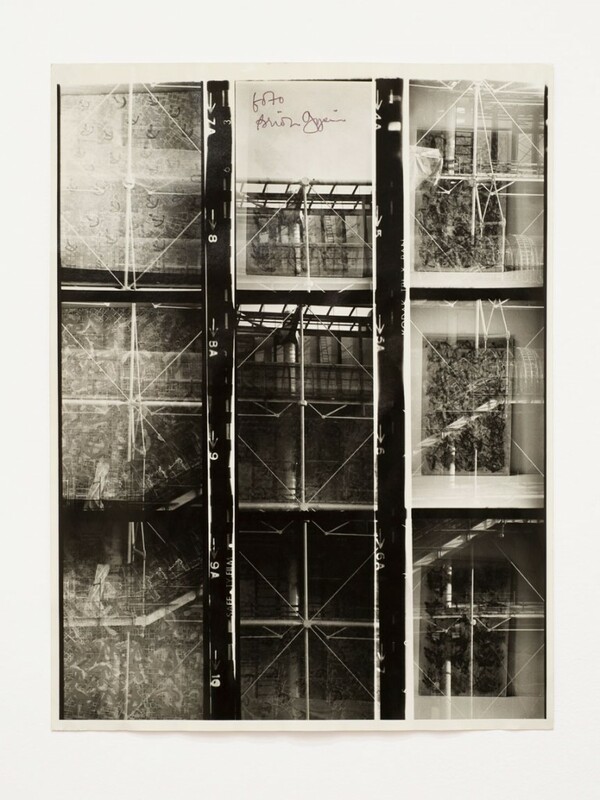 Brion Gysin, The Last Museum, 1974. Gysin was a dilettante defined less by technique than by attitude and a bold inventiveness, who anticipated the rise of the artist who writes, paints, acts, sings, films, blogs, and tweets all at the same time. 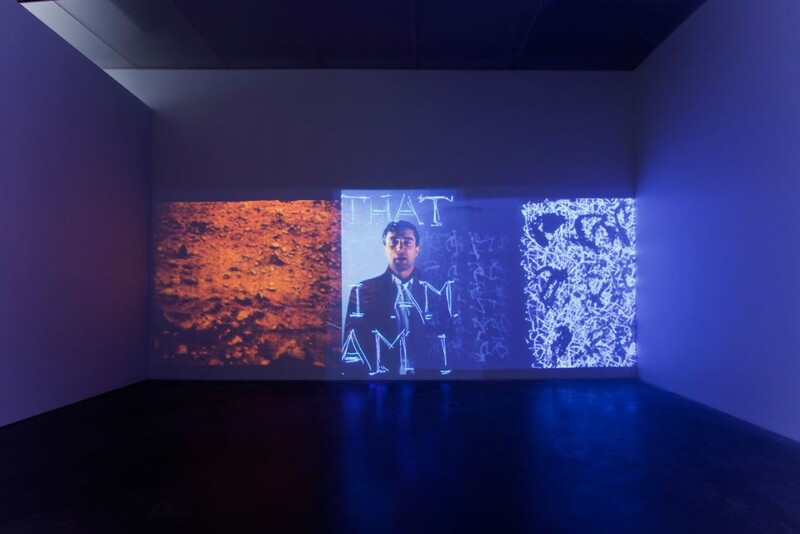 Gysin’s willingness to engage any medium “makes him very contemporary,” says exhibition curator Laura Hoptman. Eschewing traditional divisions in the artistic community, he also defied social and political categories: “Gay, stateless, polyglot, he had no family, no clique, no fixed profession, and often, no fixed address,” Hoptman writes in the catalogue. 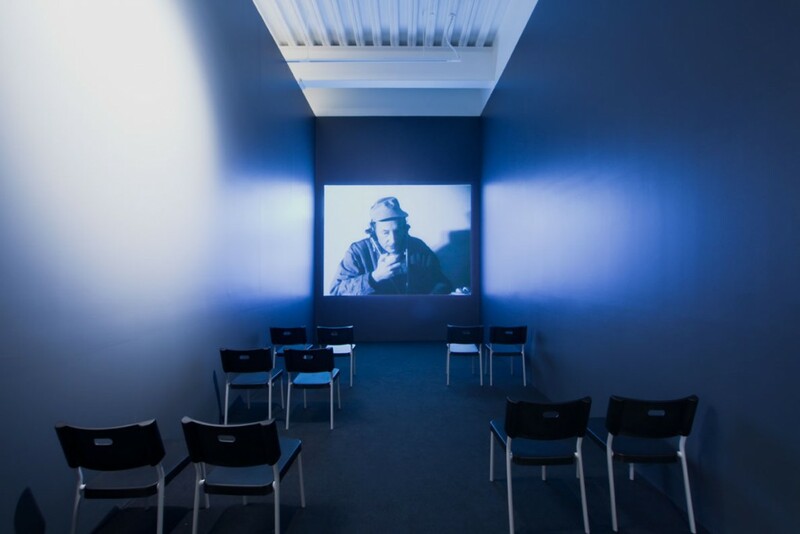 At the age of 16, Gysin set out from his hometown of Edmonton, Canada, to live at various times in Paris, Tangier, and New York. 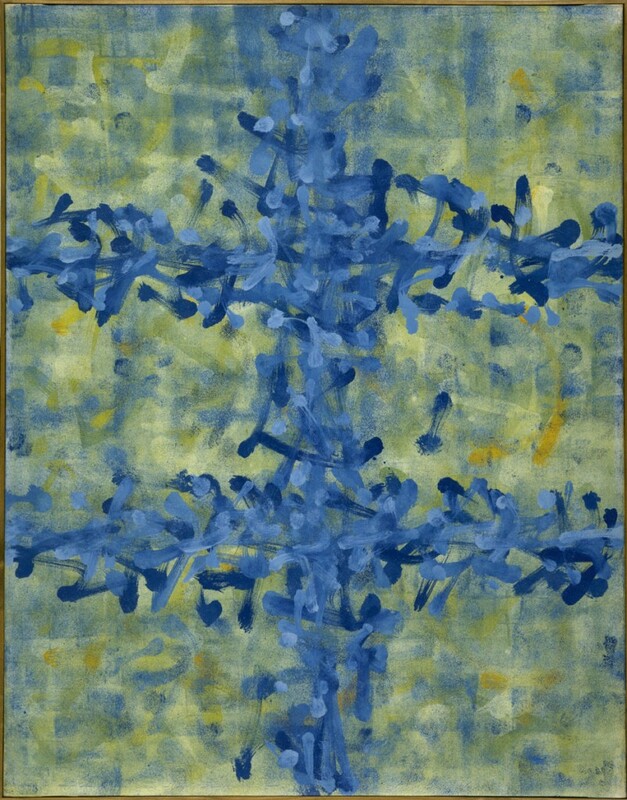 In A Trip From Here to There (1958), a menagerie of glyphs unspools across 48 connected sheets of mulberry paper like values on a Richter scale. 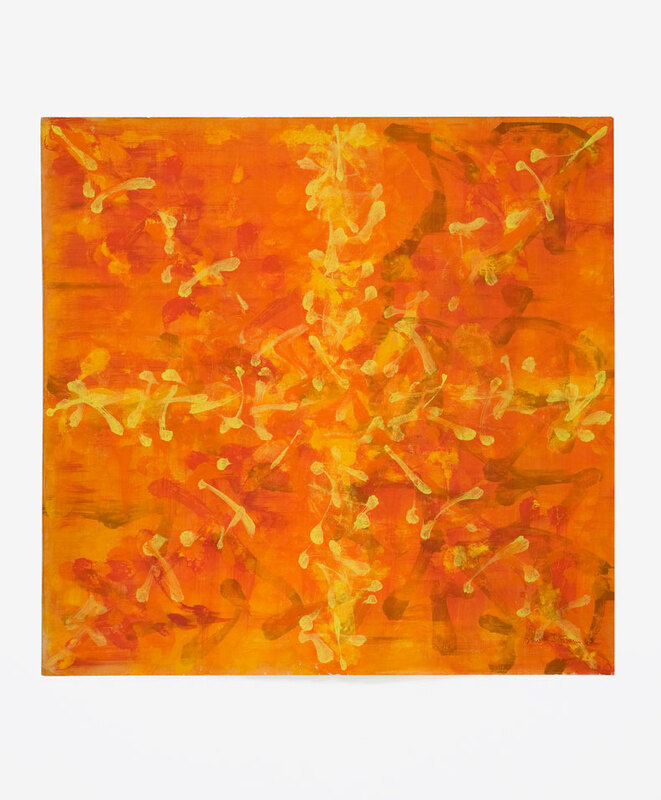 A series of untitled works from 1959 contain lines like knotted filaments, vibrating like beams of light refracted on the bottom of a pool. Though paranoid and subversive, Gysin was not immune to the dominant artistic methods and movements of his time. 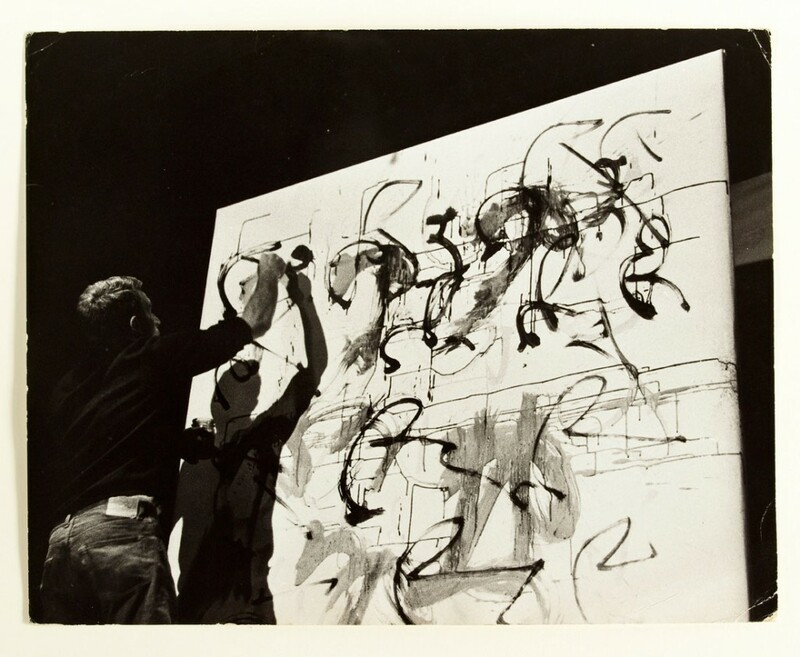 He co-opted the calligraphic mark from abstract expressionism, orbited the Surrealist clique upon his arrival in Paris in 1934, and later collaborated with William S. Burroughs, an elder statesman of the Beat Generation. Like the Beats, Gysin set out to breach the wall between the conscious and unconscious minds, and he lived for four years at the “Beat Hotel” in Paris, the unofficial headquarters of the holy brotherhood. 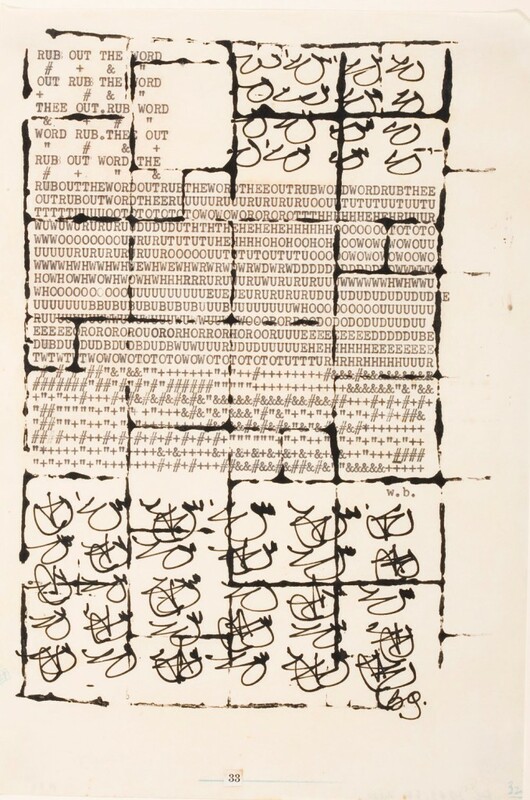 Despite his friendship with Burroughs, Gysin’s enthusiasm for rearranging words through the “Cut-Up” method alienated the movement’s other well-known members. Gysin invented the Cut-Up — which involved the random dismantling and splicing of linguistic fragments — when he inadvertently cut up a stack of newspapers while preparing to mount a drawing. While Burroughs used the method for many of his most famous works, the other “poets and writers did not want to cut up their work. In fact, it was ‘anathema,’ according to Allen Ginsberg, to what they were all about,” says Hoptman. Gysin harvested fragments from the Bible, Shakespeare, and Milton, slogans of the Beat generation, and even audio recordings. In one, Gysin utters every permutation of the phrase “I Am that I Am,” inflecting his voice to match the scrambled syntax. 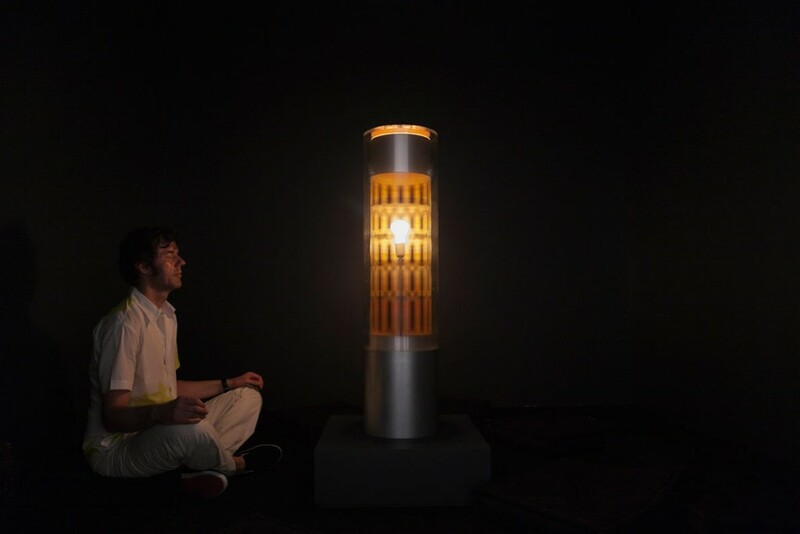 ‘Brion Gysin: Dream Machine’ is on display at the New Museum until October 3.